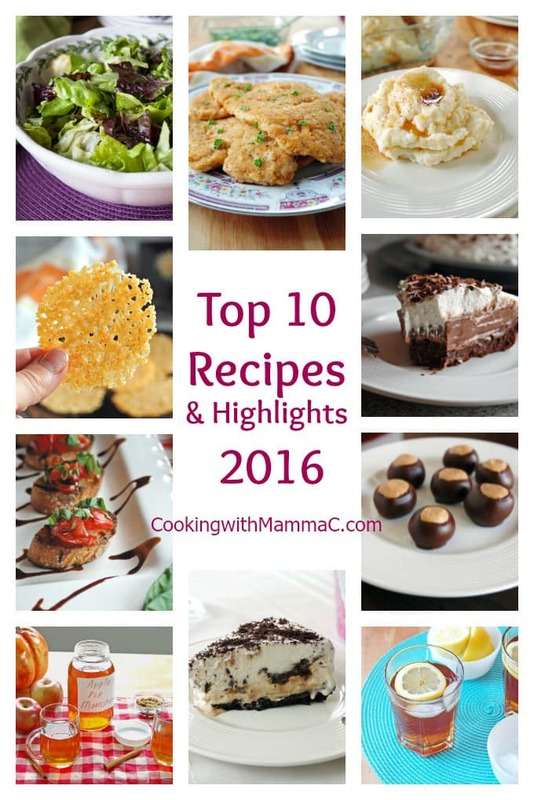 Cooking with Mamma C’s Top 10 Recipes and Highlights of 2016! Hi, Gang! I hope you’ve been enjoying the holiday season. I couldn’t resist closing the year with a look at Cooking with Mamma C’s top 10 recipes and highlights of 2016. It’s like the People’s Choice Awards, where we look at the most popular recipes published this year. Plus I’ve included a few of my favorites at the end. Are you ready? Me too! I’ll preface this top 10 lineup by pointing out it could be a great menu if you’re having company. We’ve got two appetizers, two cocktails, a main dish, two sides and three dessert items. You guys did a nice job! 10. 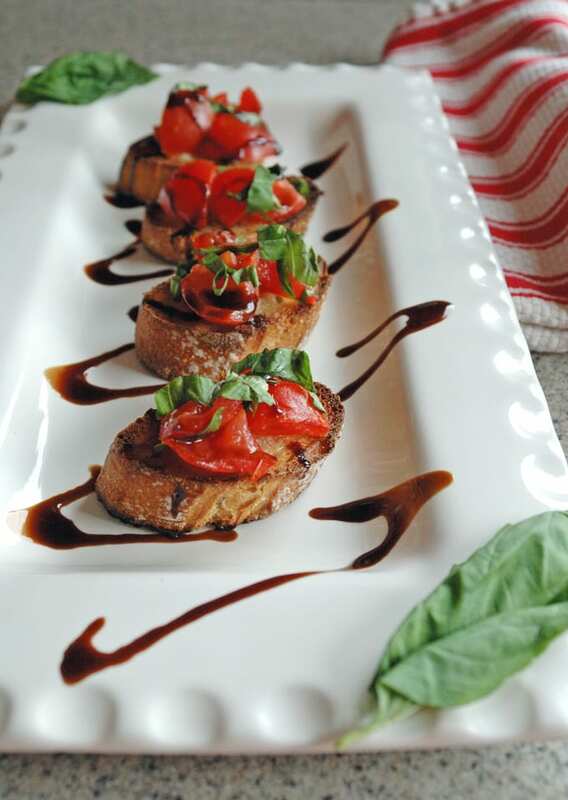 Tomato Bruschetta with Balsamic Glaze: Beautiful to look at but better to eat! 9. 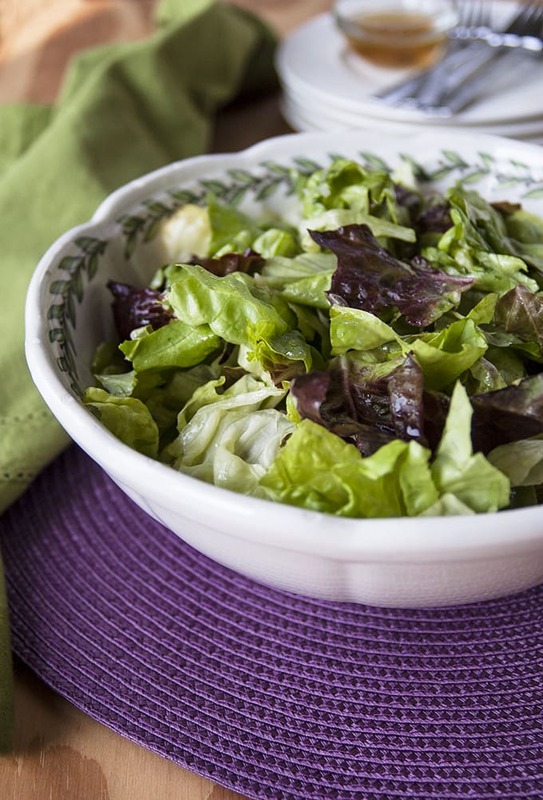 The Best Italian Green Salad with Homemade Dressing: Our family’s salad is always a hit! 8. 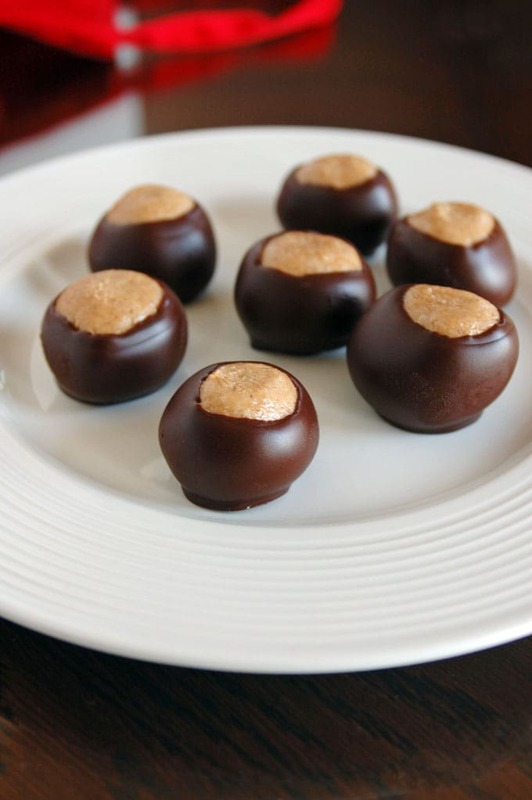 Buckeye Candy Recipe: Because…peanut butter and chocolate. Straight outta Ohio! 7. 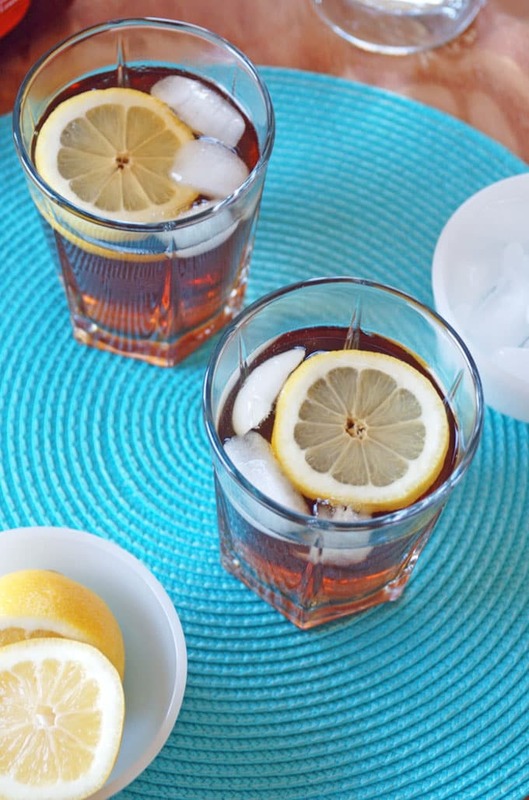 Iced Tea and Rum Cocktail: Three ingredients to refreshing bliss! 6. 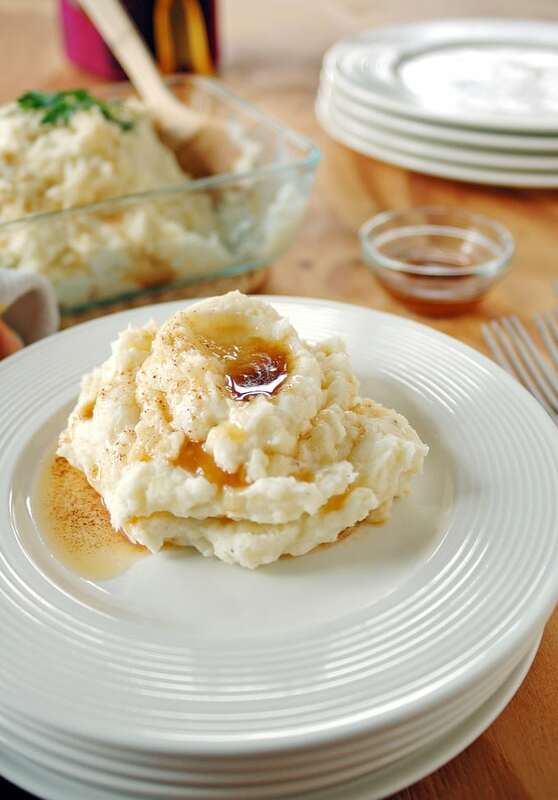 Amish Brown Butter Mashed Potatoes: Our favorite mashed potatoes ever! 5. 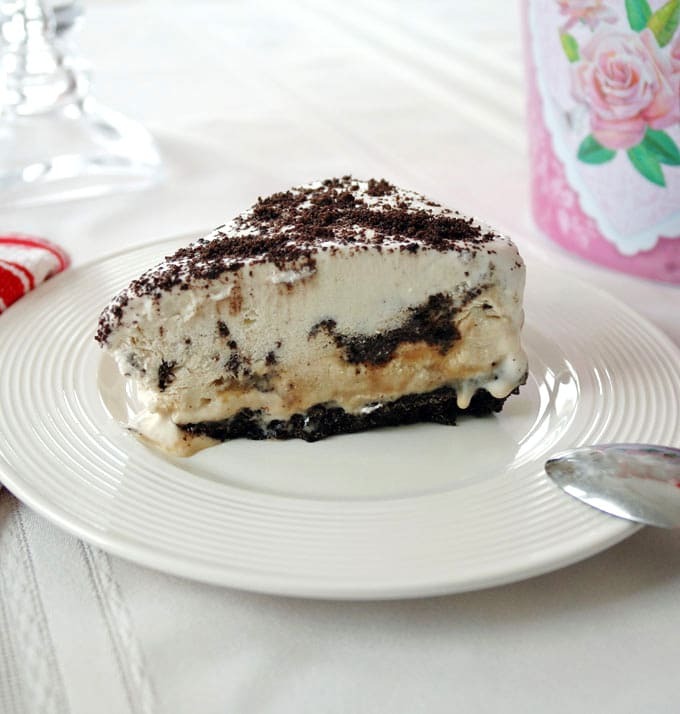 Vanilla-Caramel Ice Cream Cake with Oreo Crust: A family favorite gets a makeover! 4. 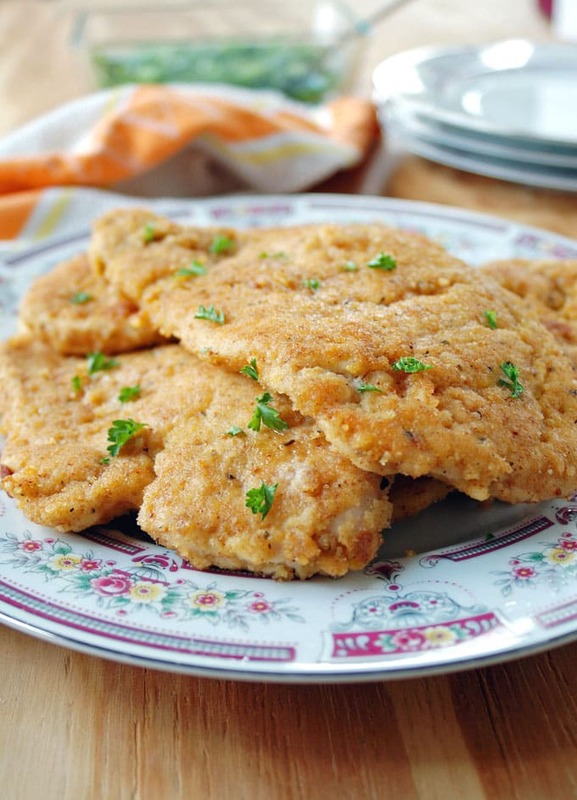 Breaded Italian Chicken Cutlets: A family recipe not to be missed! 3. 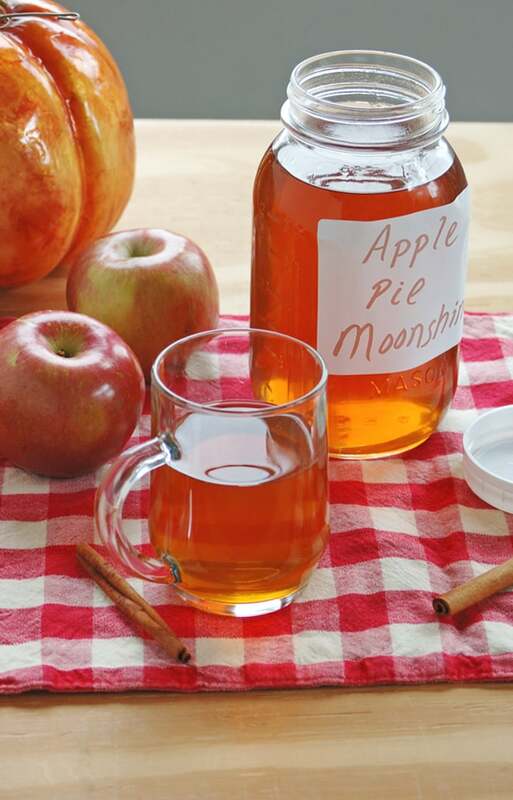 Apple Pie Moonshine: Papa C’s concoction makes people happy! 2. 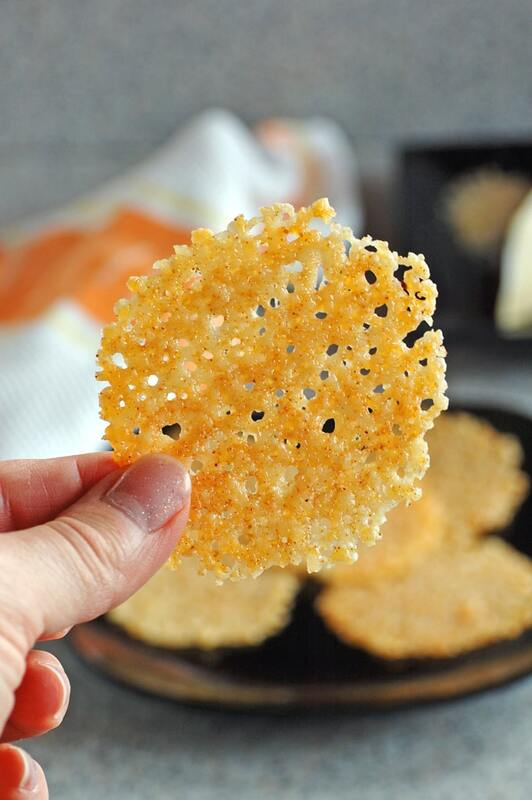 Baked Parmesan Crisps: So quick, easy and delicious! A gluten-free appetizer or snack. 1. Homemade Brownie Bottom Chocolate Pudding Pie: Pinned nearly 100,000 times and featured on BuzzFeed in the number-one spot in a chocolate pie recipe roundup! Finally, my favorite post of 2016, Low-Fat Maple Flan with Berries, describes my wedding anniversary after 23 years of marriage. Plus, I love that recipe! Thanks for sticking with me! I love hearing from you and appreciate everyone who takes the time to visit, comment, share and try out the recipes! That chocolate pie is calling my name…it sounds yummy! As soon as I recover from holiday overeating, I need to make that pie again! It’s one of my favorites. Thanks, Karen! These recipes look amazing and I can’t wait to try out those Parmesan crisps! The Parmesan crisps are addictive! Thanks, Anne! Great collection of recipes. There is something for everyone here. Those breaded Italian cutlets and Parmesan Crisps really caught my eye! I could go for both of those right about now! Thanks, Amanda! Such a great recap of the year!! So many delicious choices…cheers to another fabulous year of food! Thank you, and cheers, Catherine! Love this roundup – these all look like really great recipes. I think my favorite on here is the bruschetta – mostly because I love the combination of bread, tomatoes and basil. All the chocolate looks great, too! I could make an entire meal of the bruschetta! Thanks Ali! This is a lovely compilation of mouthwatering recipes! And that black bottom pie – Oh My! I love the brownie-bottom chocolate pudding pie but had no idea it would become so popular! Thanks, Lisa! Nice group of recipes for a special dinner over the holidays or just for a treat!